Apple iPad is one of the best-selling tablets on the market. Apple has been improving its iPad lineup in recent years in an attempt to offer a better user experience and boost sales. Sources say that Apple iPad is lagging behind Android-based rivals on the market and Apple needs to do something to reclaim some ground. In reality, there is no specific competing product from the likes of Samsung and Sony. However, we could see an intense competition next year when big names launch their new products. At this year’s October event, Apple announced a refresh to its iPad Pro lineup following months of anticipation. The new iPad Pro now comes in two screen sizes: a new 11-inch model and a revamped 12.9-inch version. The 2018 iPad Pro lineup marks a significant change over its predecessors with an improved design and Face ID. The new iPad Pro serves as Apple’s strategic plan to boost its tablet sales on the market. One of the biggest changes coming to the new iPad Pro lies in the removal of the home button. Apple instead adopted the iPhone X-like navigation gestures. Besides, the new tablet now features thinner bezels and slimmer profile, thus offering a more comfortable hands-on experience. 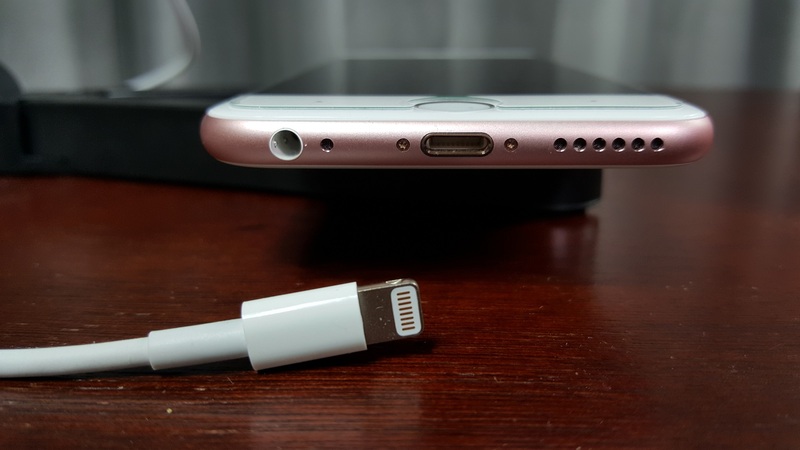 The Lighting port and headphone jack are no longer there, replaced by USB-C. Tech experts say that the adoption of USB-C allows for faster file transfer and charging speed. According to the latest reports, 2019 iPhones will not feature lightning ports. This adds up to previous rumors claiming that Apple could ditch lightning ports on future iPhone models. This may pave the way for USB-C ports on all 2019 models. For some background, the Lightning connector made its debut back in 2012, so that will be seven years by 2019. 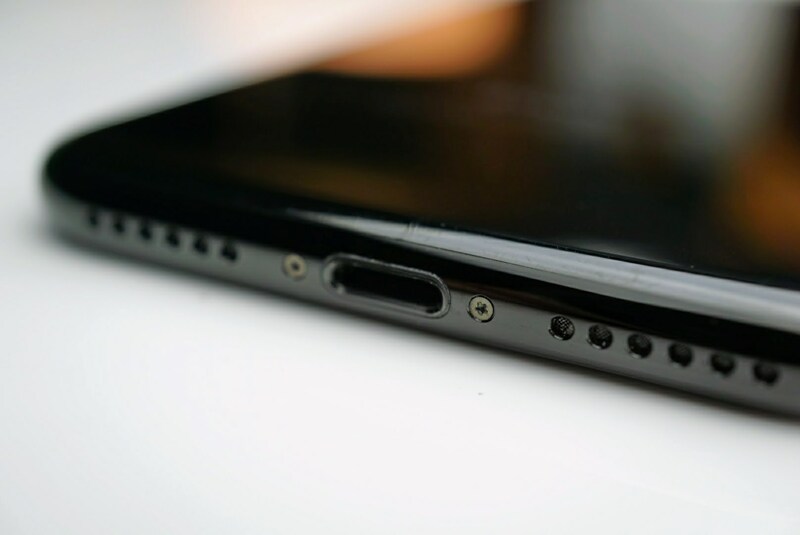 In reality, smartphones with USB-C ports are not new out there and Apple does not want to get left behind. Sources say that iPhones with USB-C ports won’t be ready until 2020 as Apple has been working on integrating an under-display fingerprint scanner into its iPhones. The Cupertino firm needs more time to make sure those USB-C ports work perfectly on iPhones. Rumors regarding 2019 iPhones have started to heat up for months. Ming-Chi-Kuo, an analyst who is best known for his accurate forecasts when it comes to Apple’s new devices, says that all 2019 iPhones will feature OLED displays at launch. Samsung Display is now Apple’s sole supplier of OLED panels for iPhones with hundreds of millions of units shipped every year. In 2016, the South Korean firm reached an agreement with Apple which would see it supply over 90 million flexible panels. Sources say that Apple has been looking for more suppliers to reduce its dependence on Samsung. In reality, LG Display is now providing Apple with OLED panels for Apple Watch units on the market. The South Korean firm is expected to join Apple’s supply chain next year. Rumors say that Apple is investing billions of dollars in LG Display to speed up production of OLED panels.